Samuel Powel Emlen Sr., 1730–1800, was one of the most noted ministers among early members of the Philadelphia "Society of Friends", more commonly known as "Quakers". Known as "The Quaker Seer", Samuel was versed in Latin and Greek and many modern languages enabling him to converse with those he met when traveled throughout America, England and the Caribbean. In Philadelphia, people were said to have crossed the street when seeing Samuel Powel Emlen walking towards them. He was known to make contact with people, and with his insight, would make startling comments concerning their character and condition. 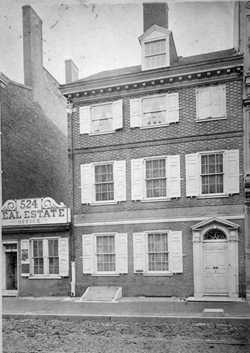 His house on Arch Street above fifth Street with it large garden and trees would later be remembered lovingly by his grand daughter Susan Dillwyn Physick in her journals. Young Samuel Powel Emlen worked for awhile as an apprentice in the counting house of James Pemberton. But, with sufficient means to support him Samuel took off on his ministry speaking first at a meeting in Ireland in 1756. Returning to Philadelphia Samuel married Elizabeth Moode, daughter of William Moode at Philadelphia Meeting in 1761. 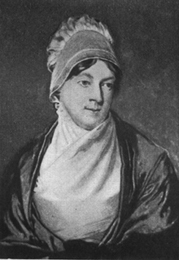 Their son Samuel Emlen Jr., 1766–1837, married Susannah Dillwyn, daughter of William and Sarah Logan Dillwyn in 1795. This Samuel Emlen and his wife Susannah residing at their estate "West Hill" in Burlington County, New Jersey. Beloved by Dr. Physick and his wife Elizabeth, they would name their daughter Susan Dillwyn Physick to honor her brother's wife. Not having children and succeeding his wife Susannah, Samuel Emlen Jr. provided for the foundation of the Emlen Institute for the Benefit of Children of African and Indian Descent with $20,000 from his will. First organized in Ohio it would soon after move to Warminster Township in Bucks County, Pennsylvania. This foundation was later vested in Cheyney State University, in Chester County, Pennsylvania, oldest of the historically Black Colleges and Universities in America. Founded as the Institute for Colored Youth and subsequently changed years later to Cheyney State University, its founding began with $10,000 by the will of silversmith Richard Humphries, apprentice to, and later the successor to Dr. Physick's namesake, Philip Syng Jr.
With the passing of his wife Elizabeth, Samuel Powel Emlen Sr. married for a second time. His marriage to Sarah Mott, daughter of Asher Mott in 1770 produced two daughters, Deborah who died aged seventeen, and Elizabeth Emlen. Elizabeth Emlen would grow to be as noted for her less than Quaker-like love of fashion, music, and gayety, as was her father, for the opposite. With his doctor being unavailable, young Dr. Philip Syng Physick was called in to attend to Samuel Powel Emlen Sr. on his deathbed. 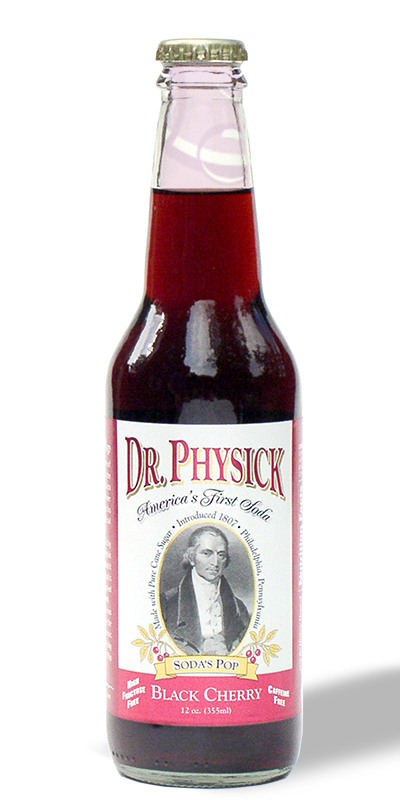 Shortly after her father's passing, Dr. Physick and Elizabeth Emlen were married in 1800.